Many people think of Alzheimer’s disease and dementia as one and the same. However, there are some important differences between the two. Whether you have a loved one with Alzheimer’s or dementia, or you have an aging loved one who is experiencing cognitive and memory issues who has not yet been diagnosed, it’s important to understand what Alzheimer’s disease and dementia are and how they differ. Alzheimer’s disease is an irreversible and progressive brain disorder that begins with abnormal protein deposits in the brain that damages healthy neurons, causing them to stop functioning, and impacts the connections between neurons. Ultimately, as the damage progresses, Alzheimer’s disease slowly destroys cognition (thinking) skills and memory, eventually leaving those with the disease unable to carry out basic tasks of daily living. In the later stages of Alzheimer’s disease, a person may be unable to recognize loved ones, unable to remember things that happened a short time ago, and even unable to communicate. There is currently no cure for Alzheimer’s disease, although some treatments do exist that may help to slow progression of the disease. The onset of Alzheimer’s disease may actually begin up to a decade before any memory loss or other symptoms are apparent. It’s estimated that five million Americans currently have Alzheimer’s disease, and the number of people impacted by the disease is on the rise. Unlike Alzheimer’s disease, dementia isn’t actually a disease – it’s a syndrome. The term refers to a group of symptoms that can include difficulties with thinking and problem solving, issues with language, reasoning, and memory problems. The ability to focus and pay attention may also be impacted, as well as visual perception. To meet the definition of dementia, cognitive decline and other symptoms should be severe enough to interfere with a person’s daily life. Dementia, by definition, is caused by damage to the brain cells, and thus can arise from several conditions, including both chronic health conditions and traumatic brain injury (TBI). Alzheimer’s disease is one of the primary causes of dementia. Estimates vary: some sources estimate that Alzheimer’s is the cause for 50% to 70% of dementia cases, while others estimate that the figure is between 60% and 70%. The Alzheimer’s Association estimates that somewhere between 60% and 80% of dementia cases are attributable to Alzheimer’s disease. Diagnosing Alzheimer’s disease is not yet a clear-cut practice; therefore, it’s difficult to estimate precisely how many cases of dementia are caused by the disease. It’s relatively straightforward for a physician to determine that a patient has dementia. 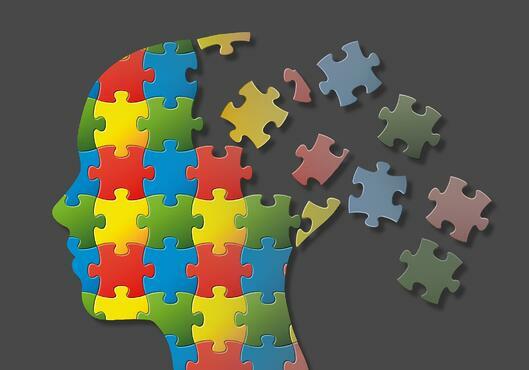 Pinpointing the specific type or cause, however, is not always so simple, as many of the symptoms of various diseases can overlap, and like Alzheimer’s, not all are definitively diagnosable. One thing, however, is clear: Alzheimer’s disease accounts for the majority of dementia cases, so it’s easy to see why many people believe that the two are the same. Because some of these underlying causes are treatable, dementia is not always irreversible as it is in Alzheimer’s disease. Reversible is possible in up to 20% of people with dementia. Some of the treatments used to slow the progression of Alzheimer’s disease or to ease other symptoms associated with Alzheimer’s disease are sometimes used to treat other types of dementia. Additionally, some people suffer from temporary lapses in memory and cognition due to life stressors, such as the loss of a spouse or retirement. 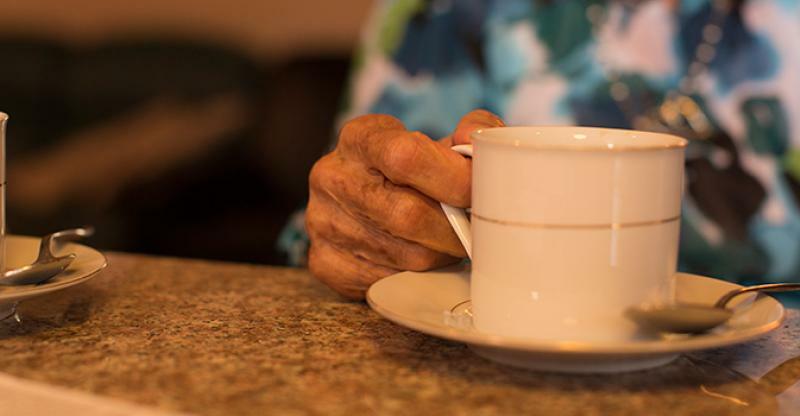 In such cases, dementia is often temporary; however, it’s important to talk to a healthcare provider to rule out potentially serious underlying conditions so that you can begin treatment as soon as possible. In general, what’s good for the body is good for the brain, and that means adopting a healthy lifestyle can help to ward off Alzheimer’s disease, other types of dementia, and also other chronic health conditions such as heart disease. If you or a loved one experiences problems with memory or cognition, talk to your healthcare provider as soon as possible. While dementia may not be reversible, taking action as soon as possible could help to slow progression.